Virtual Worlds rescue TV?! or v.v.?! 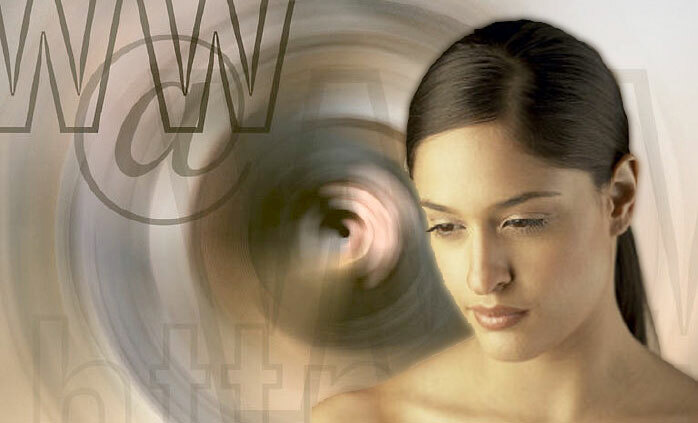 What may save TV may also truly grow Social Virtual Worlds. As online audiences continue to ignore TV and vanilla/social virtual worlds suffer from a lack of direction, perhaps the marriage of the two will save both from irrelevancy? 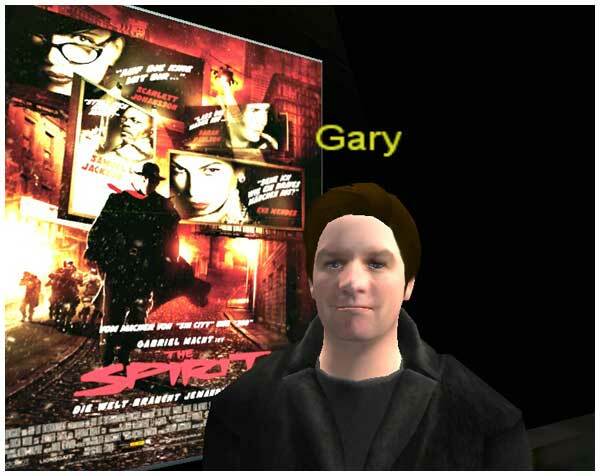 A report by Gary Hazlitt in various TV branded virtual world spaces. 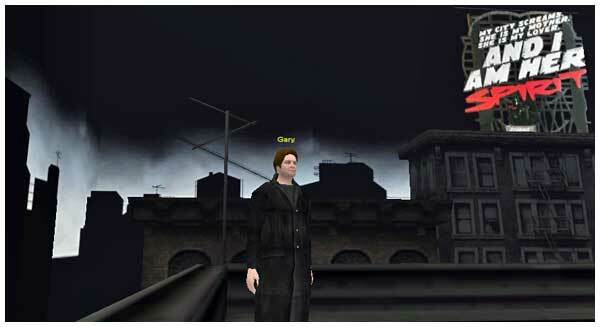 One of the more obvious links between TV and film of course is simply to broadcast a seed back story as a series, animated makes most sense to keep a strong visual link and then run a MMOG alongside it. This extends, involves the audience more in the narrative and allows them to personalize the experience. We are seeing this about to play out (in Asia at least) with Fusion Fall on the Cartoon network. 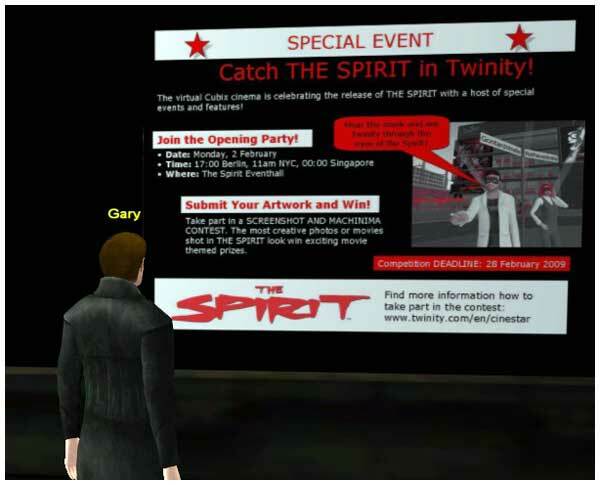 CineStar Spirits you Away to Another World – CineStar’s CUBIX cinema in virtual Berlin is the premiere address for all movie-related events in Twinity. The cinema is currently showing the trailer and other exciting movie material from the upcoming premiere of The Spirit, a movie based on Will Eisner’s cult 1940s comic book series, which will be coming to a cinema screen near you from 5 February.Â Fans of the movie can get their hands on exclusive Spirit merchandising: including posters, standees, and an incredible Spirit mask that lets you see special visual effects inworld. Find more information here. Save the date and come to the opening party! Wear the mask and see Twinity through the eyes of the Spirit! 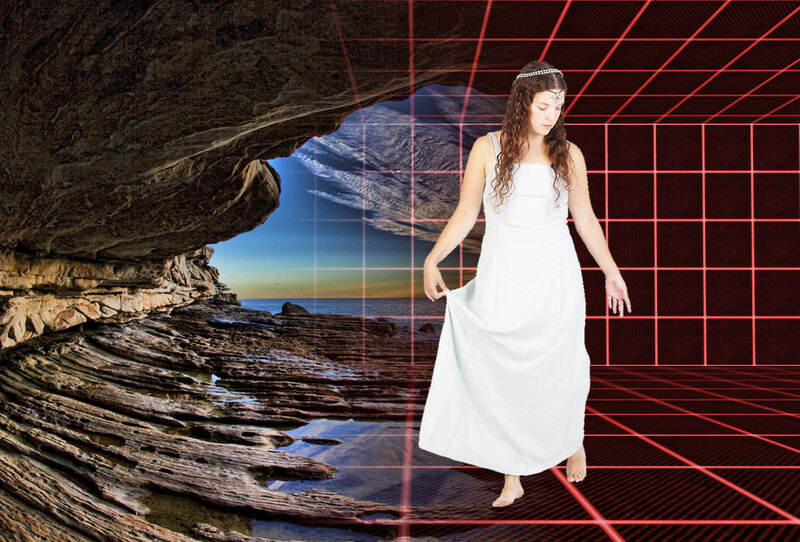 – Use Twinity’s screenshot and recording tools to create incredible Spirit- inspired images! To be eligible to win the contest, screenshots must be created while wearing the Spirit Mask and its visual effects must be demonstrated in your machinima. Screenshots may be submitted in jpg, png or gif formats. We’ll celebrate the winning entries with a Winner’s Gallery party in the CineStar Event Hall! Artwork will be displayed in the CUBIX cinema during The Spirit promotion. Keep an eye on Twinity’s Event Calendar for further details! OK you should have spotted quite a few characters living on this post :)Â Originally there were ‘video-real’ talking, salesy character centered on the page courtesy of CLIVEvideo but I still talk about them more below. 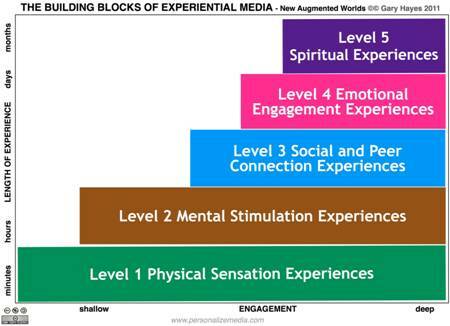 A few months ago I blogged about the new kid on the intranet block, thoseÂ ‘layered’ social virtual worlds. Quite simply they are communities of pseudo 3D avatars layered over the 2D web (browsers). I noted that these services are a transition to a ‘live’ collaborative web 3.0 world as this is more of a “let them dip their toes in” before committing to a higher bandwidth, more fully rendered 3D world such as many of those on my sticky video of the 08 metaverse. I certainly think is the best approach for large numbers who wouldn’t be seen dead or alive in something like Second Life. This is another quick whistle stop tour of a quickly evolving player, Rocketon and also a recent Aussie company who have an alternative approach -Â ‘live action’ video layered over the 2D web CLIVEvideo.com. (Incidentally if everything is working you should have had a person talking to you in the middle of this post – if not it may be many months later and things have broken OR some other technical reason I cannot ponder at the moment – IE!). Even though I start by talking about Rocketon and it’s implications, having the privilege of playing with the demo of CLIVEvideo for a while I realised many points are relevant to both – bar the ‘big’ nay huge fact that Rocketon is social (shared, real time and partly pulled) and CLIVE is pre-rendered, pushed and fixed (although they tell me they are working on being a bit more web 2.0). I have been beta’ing and playing with Rocketon for the past few weeks trying to see how it fitted in with my normal zillion web 2.0/3.0 application lifestyle and finding out where the real attraction is for large numbers to adopt this hybrid paradigm. Firstly it I noticed that with Rocketon in minimize mode, every web page I visited it seemed to be doing something in the background, watching? Spying? 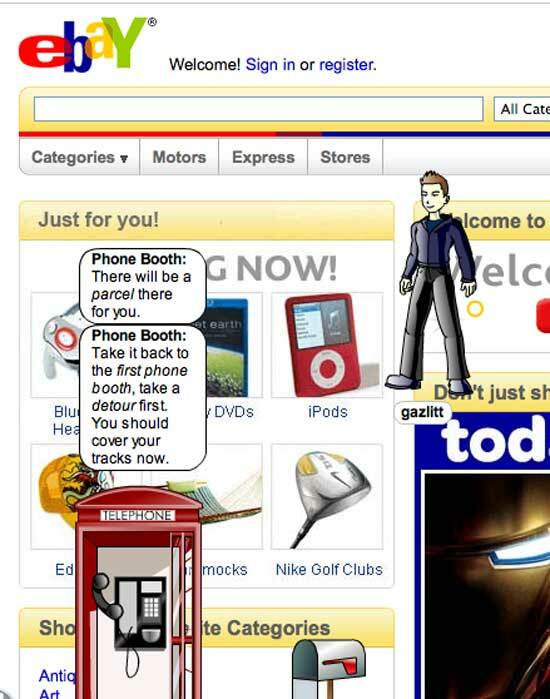 Regardless every hour or so it gave me a present – some pixel jewelry, a funny avatar – I have a massive collection of stuff now – what to do with it all and how does an emerald relate to me browsing a ‘map of sydney site’? I have still to work out what is going on with general browsing but two killer apps are evident with Rocketon after a few hours tinkering. 1 – Making existing branded websites fun/sticky and 2 – Making web surfing more social, gamelike and challenging. 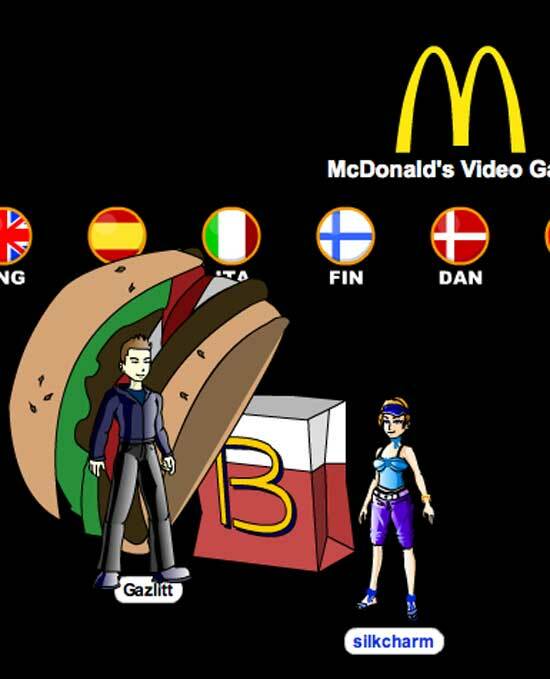 The first image you can see above is me and SilkCharm being silly so and so’s dropping Burger King pixel toys on MacDonalds sites (only we can see it of course), but with a larger group like the top image, it starts to have significance…if only in the ‘power’ to do so and the fact that pictures/videos are taken and put on blog posts/flickr/YouTube (ah the old rippling impressions). I also made a quick film of a few of us invading the SMH webpage, partly Laurel and myself showing how ‘communities’ can and will make ‘statements’ – much the same as we do in group based social situations in the real world. The potential for positive product placement, interactive toys, loyalty benefits and so on will not go unnoticed by readers of this post! But the more interesting element of Rocketon for me is where the community are given the tools to create quests, puzzles or games for each other. To demonstrate the potential of CCG (community created games) the Rocketon team set up a simple quest with pretty easy clues. The process, you are given a mission, you read clues, travel to websites (with the Rocketon layer activated) come back to a base and so on. The thing I really like about this simple example is that you can embed pixel ‘treasure’ or goods on websites, without any recourse to the website owner of course. (I am sure Rocketon are thinking hard about the legal ramifications of hundreds of RTons heading off to litigeous sites to find inappropriate items and then posting the experience!). Anyways you can see in these two images I have been given a secret envelope and sent to ebay to collect a parcel to post and then await further instructions. Suddenly a couple of web pages turn into a scene from The Thomas Crown Affair. I have quite a lot more to say about Rocketon and it’s distant cousins such as weblin but time is pressing and lots more to get on with. For the moment though all I can advise them is to enable tools for the community to develop their own fun or for marketeers to start to offer quite tricky quests for real world prizes – I am sure this is happening, it is the only path to really get the numbers up. So to CLIVEvideo. I have literally been playing with this for less than an hour today after Scott from Maxy’s grabbed me on twitter! It looks very promising. I have seen many variations of this over the years but the implementation of this particular technology is pretty accessible and is squarely aimed at ad agencies, SMEs and larger companies and those who want to differentiate their website and make it a little more viral. 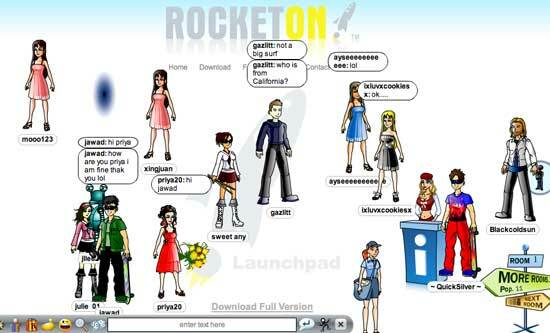 As with the points above about Rocketon the real value of having layered personalities over the webpage is to build bridges between the layers (the avatars or video peops relating to what is below them) – or why be there in the first place. 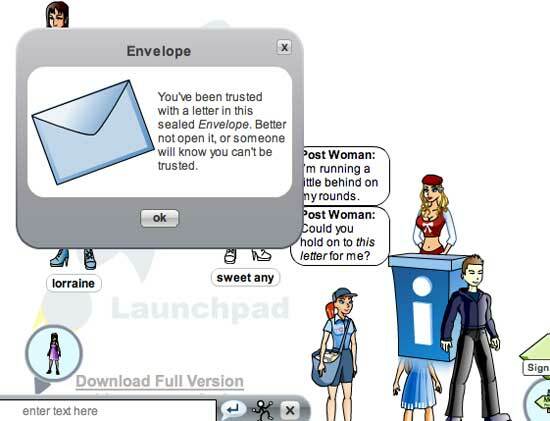 CLIVEvideo.com have some great tools to build ‘key’ed’ (invisible backgrounded people) sequences and to also add in sequence applications (person, flash demo, person, page link, person, product video demo etc) and are focused on sales or corporate messages at the moment. But imagine a future where the keying is from 4-10 people, a webcam community, who start to act a little like we have been doing with Rocketon. Doesn’t have to be full body necessarily, but why not – webcam pointing at users in front of a green or blue screen in their office/bedroom. Then you really have some potential to make the 2D web much more fun and sticky. The applications for marketing, socialising etc start to kick in when you can (like some video chat applications) render pixel elements over the top of the live video image. Ummmm. 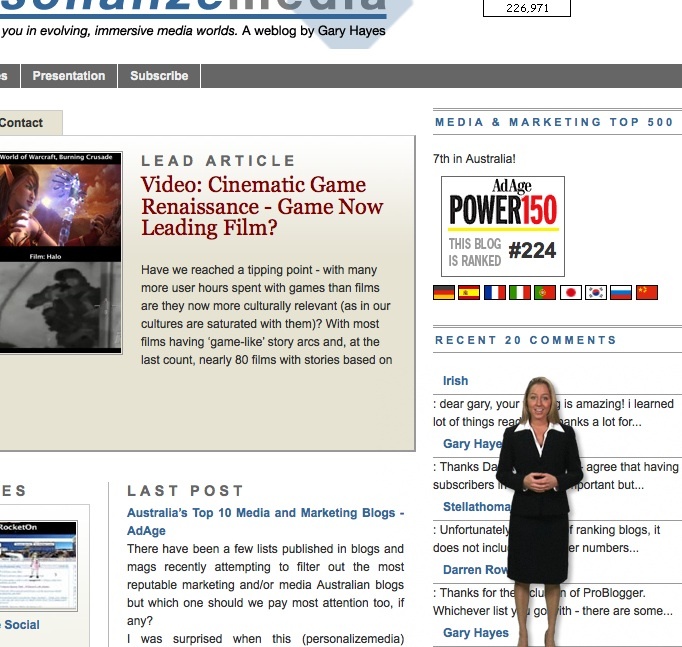 *rubs hands*… It will certainly be a lot of effort for some, but having specially designed web pages for ‘Keyers’ (as they shall be known) would also provide Google Lively type integration – key yourself live into this and make the branded movie etc etc: This reminds me a little of the fun video I did at AFTRS recently with SilkCharm and lots of invited real people – keye’d into World of Warcraft – that I shall leave you with! Finally, finally well still on this topic a new player that makes it even easier to meet and chat based on the web page your on is Live World. It’s product LiveBar is basically a ‘chat’ engine that detects the page your on and connects you to others that are also on that page.